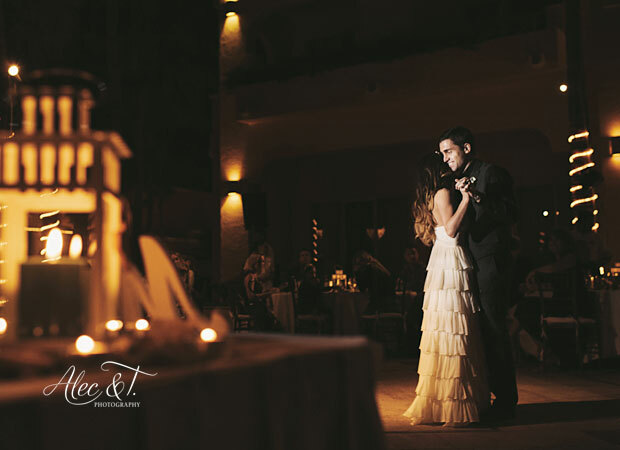 Planning a wedding is an exciting event at Pueblo Bonito Resorts. 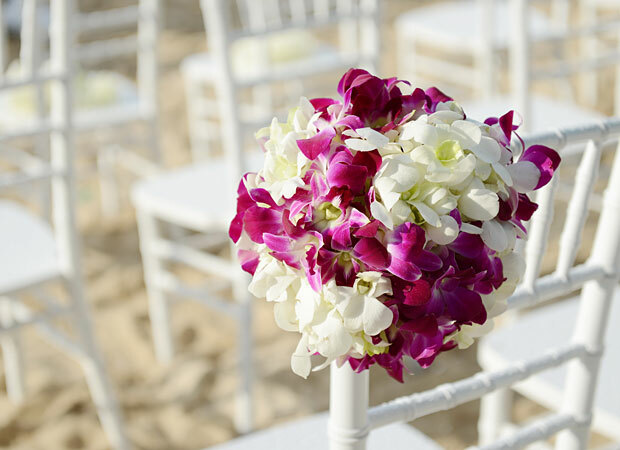 Our comprehensive destination wedding services enable us to help you plan the wedding of your dreams, from beginning to end. Our personalized approach takes everything into consideration, from the wedding reception to welcome baskets for your special guests, to bridal hair and make-up and legal requirements for getting married in Mexico. 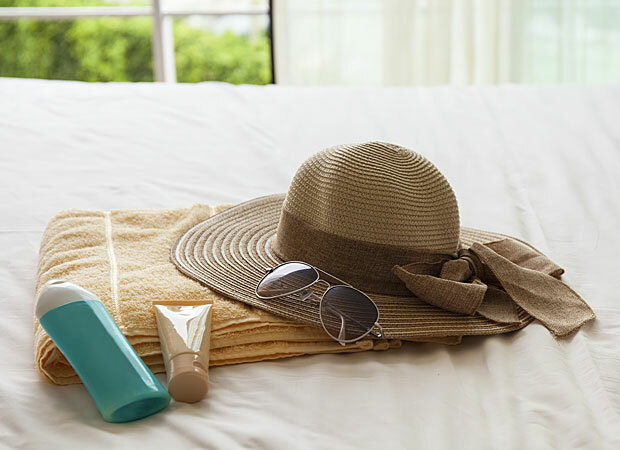 We are delighted to provide free shuttle transportation back and forth between our sister resorts so you and your guests can enjoy the facilities of our other properties. In addition to your wedding ceremony, we are available to plan events and activities for you and your guests at our different resorts, including welcome cocktails, rehearsal dinners, Sunday Brunch, sunset cruises, sports activities, spa experiences, bridal hair and makeup packages, bonfires and much more. We'll be pleased to coordinate any additional event. Greet your wedding guests with an in-room amenity. We are happy to coordinate the delivery of small, medium or deluxe fruit baskets, assorted petit fours, chocolate-covered strawberries and cheese platters with wine. Upgrade options, additional flowers and décor and any special request you may have will be quoted separately.